1| NYX Liquid Suede lipstick: So many shades to choose from and all of them are amazing! Long lasting lipstick with matte finish! YAS! 2| Monthly subscription to BirchBox brought so much newness to my boring routine! 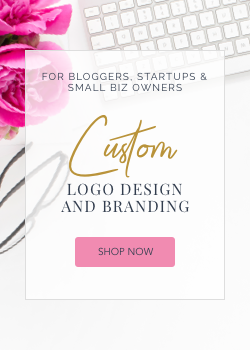 Getting 5 fancy products for just $10 a month? Hell yeah! 3| Neutrogena Oil-Free Moisture is exactly what my acne-prone skin needs! This product is a pure miracle that makes me wake up with the softest, glowing skin every day! 4| Laura Mercier's Blemishless Primer creates a smooth canvas on my skin that allows any foundation look fresh and flawless! 5| I found the Clinique Acne Solutions line at Ulta and wanted to give it a try! I promise that this Clearing Concealer is the best concealer I've ever used on my acne imperfections! It covers everything and doesn't overdry my skin! 6| This highlighter will give you some legit glow! Becca Opal - My lifetime must-have! 7| I got this amazing mascara in my latest Birchbox and yes, I'm definitely buying the full size once I'm finished with the sample! Wowzer! Take a note: IT Cosmetics Superhero Volumizing Mascara! 8| This Clinique Clarifying Lotion has more of a tonic consistence and I'm using it twice a day after I wash my face! Stings for a second (you know it works! ), but does the job! 9| a 10| are my biggest favorites in the whole beauty world! Both Facial Scrub & Hand Cream are organic and smell super yummy (& natural)! Can I please get an endless refill until my days are over? 11| Thanks to Amika Dry Shampoo, I can literally only wash my hair once a week! Not even exagerating! Just spray your hair a few times in the morning and head out looking and smelling fresh! 12| I use Vichy Aqualia Thermal Serum 2 times a day before the lotion and I think I found the recipe to healthy looking skin! 13| Vichy Normaderm Lotion with salicic acid goes just on my blemishes before I apply foundation! 14| O.P.I. - Malaga Wine: I fell in love with this shade of red when I got my nails done last time! Definitely one of my most favorite fall nail polishes out there! OGX has proven as my go-to hair routine: 15| Coconut Water Shampoo & 16| Biotin&Collagen Conditioner are my holy grails and secrets to shiny, healthy looking hair! 17| I mix foundations and Clinique Superbalanced is one of them! 18| Set & Smooth FitMe Powder by Maybelline is the perfect coat for my foundation! 19| My only M.A.C. piece is this miraculous uder-eye Pro Longwear Concealer. Takes away even racoon eyes! 20| The first foundation I apply with a brush right after my primer is Neutrogena Skin Clearing Makeup! Just one layer of this helps healing and setting the skin for another round of foundation! 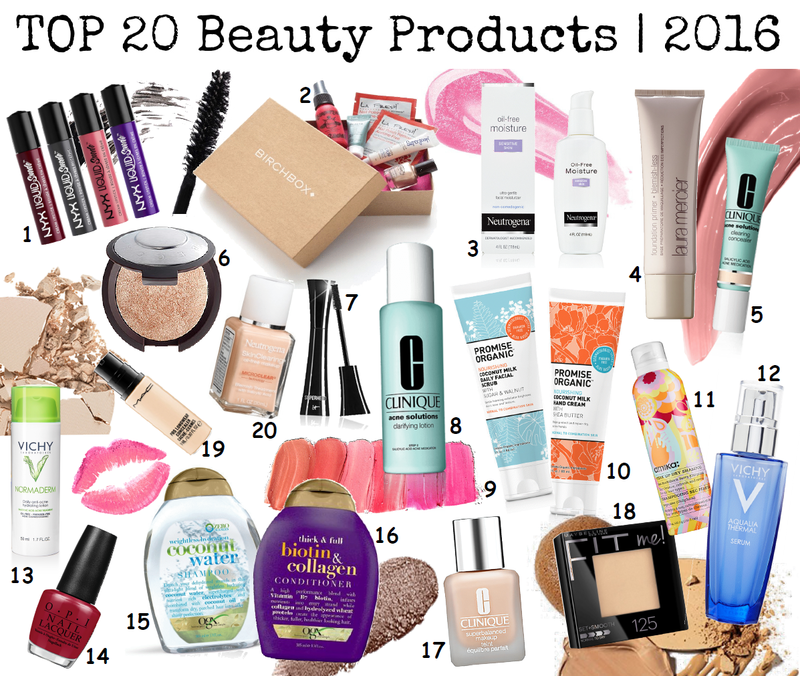 And that's my top 20 products I found this year! Let me know if there are any that you love as well! I found some new products that I`ll try! Thnx!